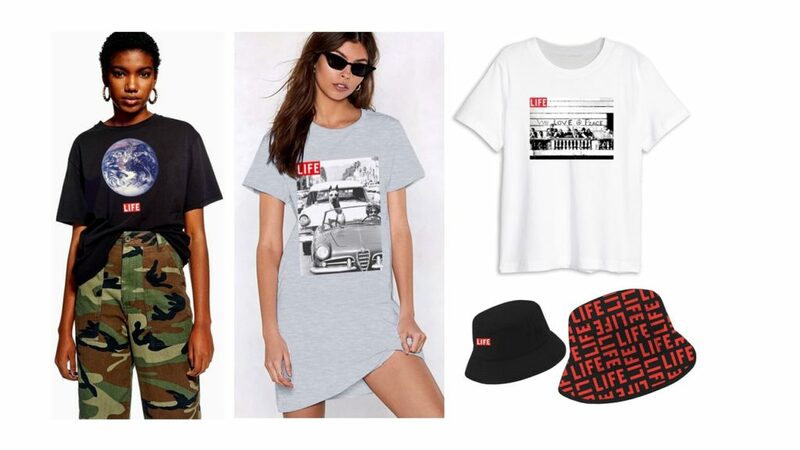 Bulldog Licensing has added to the licensing programme for the LIFE brand, with Park Agencies signing a new deal to produce apparel. LIFE is an exceptional brand that combines the instantly recognisable LIFE logo – made famous by the legendary LIFE magazine – with pictures from the treasured photographic library. LIFE magazine photojournalists captured some of the 20th century’s most defining events, celebrities, historic figures, and nature. The new agreement will see Park Agencies tap into this rich resource of imagery to produce an apparel and nightwear range for both children and adults.